The National Museum of Industrial History contracted B.R. 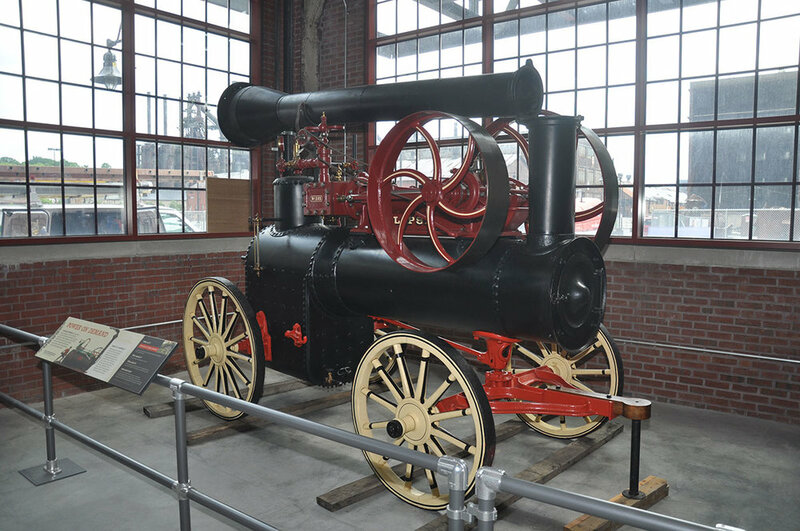 Howard to assess and conserve numerous large pieces industrial machinery that would be displayed when the museum opened in 2016. An accumulation of grime, grease and oils covered much of the decoratively painted, macro sized machinery. Some of the steel surfaces had surface corrosion that needed to be reduced and stabilized prior to going on exhibit. Extensive photo documentation was performed before treatment took place. In some cases, partial disassembly of components was required in order to make areas accessible for treatment. Surfaces were cleaned and a mechanical reduction of corroded surfaces was performed prior to stabilization coating applications. 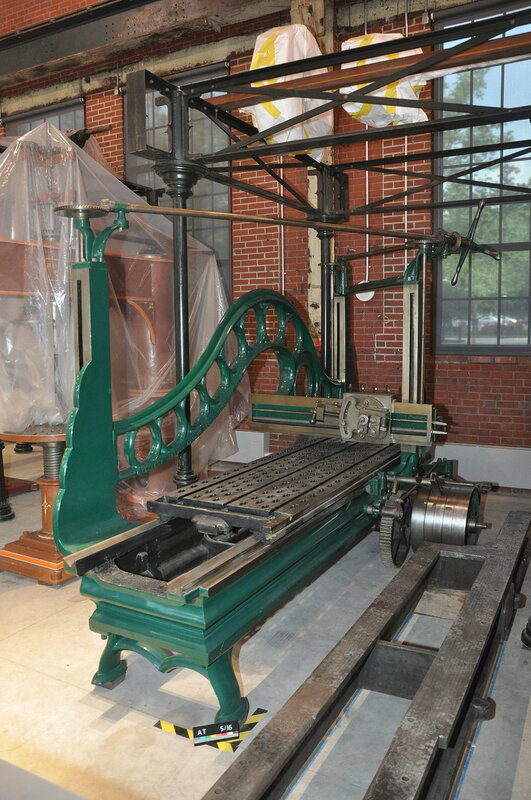 The machinery was reassembled and a treatment report was provided for each piece. BRH also trained staff to perform some of the cleaning tasks for other machines that may be exhibited at a future date.